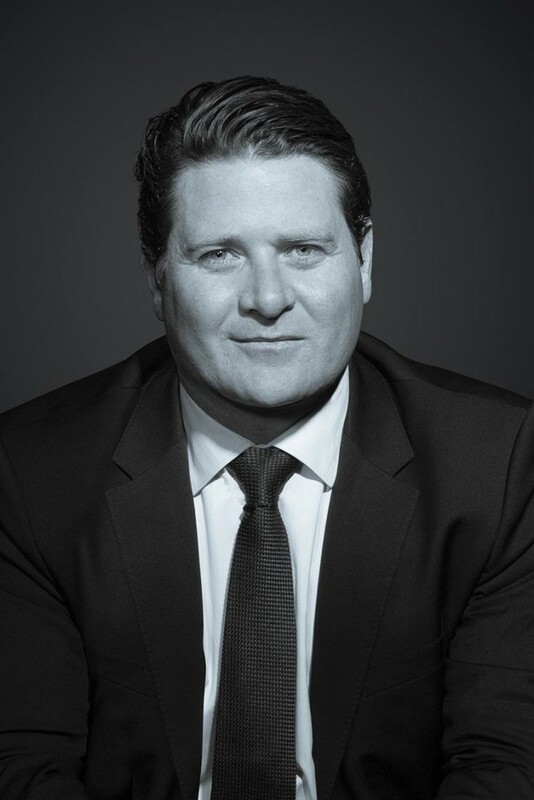 Luke Hartman is Managing Director and CEO of Metro Property Development, one of Australia’s largest and fastest growing property development companies with operations in Queensland, Victoria, New South Wales, Western Australia and South Australia. Metro is becoming one of the most recognised brands in Australian residential property with operations across master planned community development, home building and residential mixed use projects. Previously, as the National General Manager Housing and Land for the publicly listed, Devine Limited, Luke was responsible for all land acquisitions, sub-divisions, sales and marketing for the company’s operations throughout Australia. He was responsible for the delivery of more than 2000 land lots each year, as well as the construction of more than 1200 houses. He is also a former Victorian and Queensland General Manager for Devine Limited and was previously a senior executive with the publicly listed Mirvac where he worked on a range of large projects including the Olympic Village in Sydney. Luke has a bachelor degree of Applied Science (Land Economics) and is also a board member of UDIA Victoria. Property marketing powerhouse, Ken Woodley, is assembling the Sales Distribution Network at Creation Homes to ensure the success of the future development pipeline. He also sits on the board, providing direction and expertise in the marketing arena. 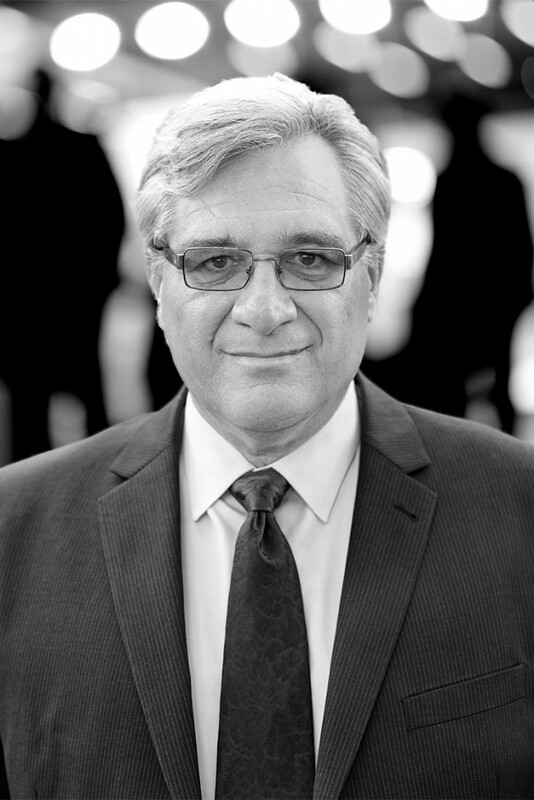 Like David Devine, Ken has decades of experience in the property development industry. At Devine Limited, he orchestrated the marketing strategies that transformed what was a small house and land sales company, into a publicly listed, Australian top 500 company. - No. 1 in Queensland’s first homebuyers market for several years. - No. 1 high-rise apartment developer and marketer in Brisbane with 4,000 best selling apartments in Cathedral Place, River Place, River City, Casino Towers, Festival Towers and Charlotte Towers. A highly experienced property professional, David’s responsibilities include identifying and pursuing opportunities to add to the development and housing portfolio of Metro Property Development, New South Wales. Having been the key driver of the establishment of this arm of the Metro Group, David is now using his skills in development management, sales and marketing, feasibility analysis, risk assessment and deal execution to grow the business. David’s career in the residential property development sector spans more than 30 successful years and brings together broad real estate experience, particularly in GreenGold and medium and high density housing. This expertise was acquired at his previous roles, as National General Manager for Communities at Walker Corporation and General Manager for AV Jennings NSW. Based in Sydney, David is looking forward to converting future development opportunities within the NSW market into market-leading projects that are consistent with the values, strategy and financial aims of the Metro Group. Andrew has 14 years’ experience in all forms of residential development, and has successfully managed the acquisition and delivery of land and built-form housing projects for Metro and Creation Homes. Previously the State Acquisition Manager – Queensland for Frasers Property, where he was instrumental in securing some of Fraser’s largest holdings in South East Queensland.